Welcome to 6th Edition Animacam Festival! Animacam Online Animation Film Festival 6th Edition 2017 is back after two years off and we sure that, with your participation, as always, this is going to be a great edition. Once again we have the purpose of giving all animation fans the opportunity to take part and watch wonderful animated short films produced in 2016. Every finalist film will be displayed and exhibited in Animacam, at the same time, and with equal conditions, for the exhibition and online voting phase, from 10th January to 23rd January 2017. 6th Animacam Edition introduces a new sectionwith the tribute to the animated filmography of an international recognized author, which will be announced through our social networks. This Festival (www.animacam.tv), funded in 2008, is still the First Online Animated Short Film Festival and, along the past five Editions, has been followed by more than ten million fans from 175 countries. The most prestigious and diverse Animated Short Films have taken part of Animacam since 2008, an event which has brought together recognized authors, novice creators and also students from different Animation Schools. Thanks to all of them, the Festival has received more than 2,000 movies from the five continents and granted $90,000 in prizes. 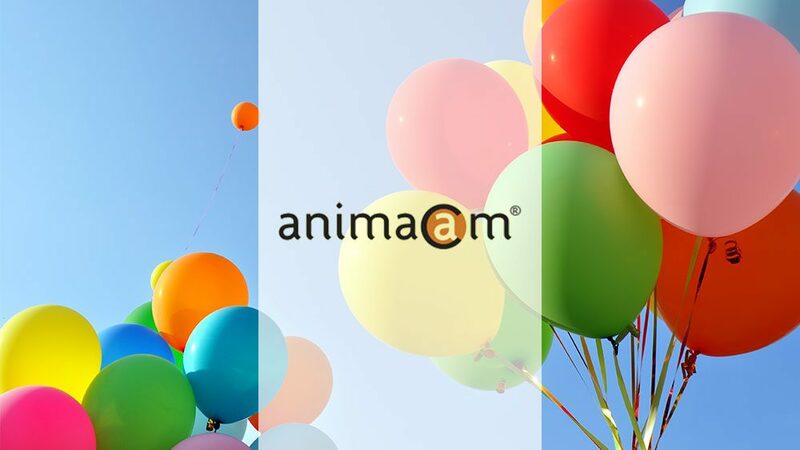 Animacam gathers different topics (childhood, sports, culture, society, topicality…) and a big compendium of animated techniques (stop motion, 2D, 3D…). We wish to continue animating the way together.